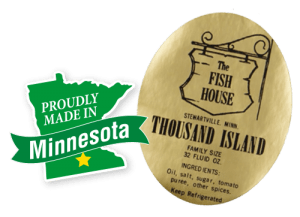 In 1958, Jimmy and his wife Ella, purchased the restaurant called “The Fish House” in Stewartville, Minnesota. 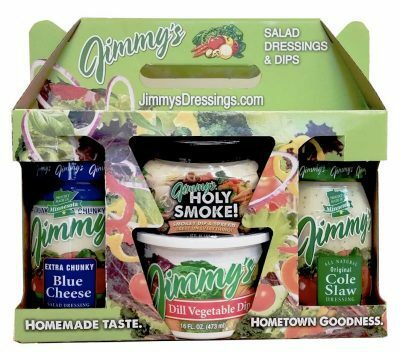 Jimmy grew tired of the same-old salad dressings that were available, so he began creating his own. 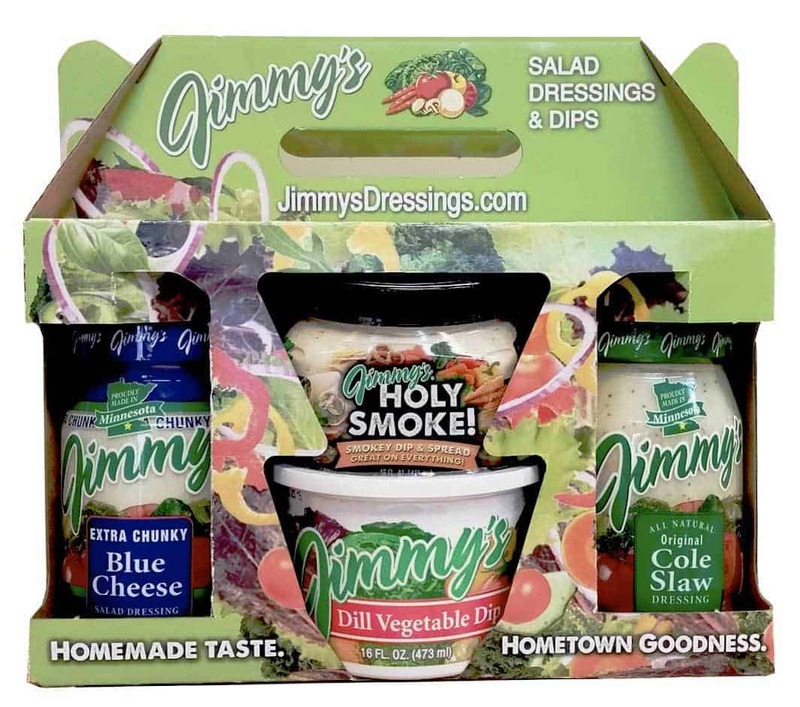 Jimmy’s fresh, flavorful and creamy salad dressing became so popular, the customers began asking for a jar to take home. 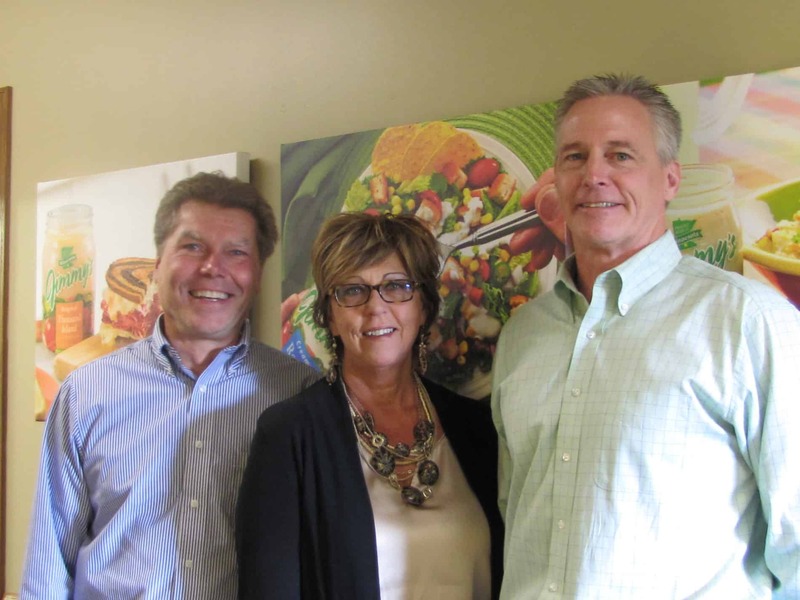 The word was out about the unique and distinctive Fish House salad dressings and it wasn’t long before area grocery stores wanted to stock it. 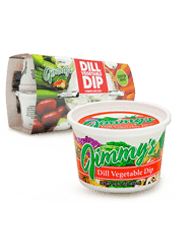 Since its inception, Jimmy’s has always been committed to producing the highest quality dressings and dips. 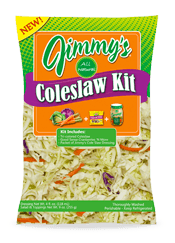 We make everything in small batches using only the highest quality, freshest, and best tasting ingredients possible with nothing artificial, no preservatives and zero trans fat. 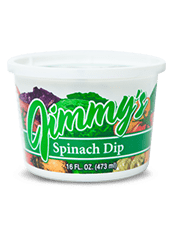 This is why you will always find Jimmy’s in the produce section next to the fresh fruits and vegetables. 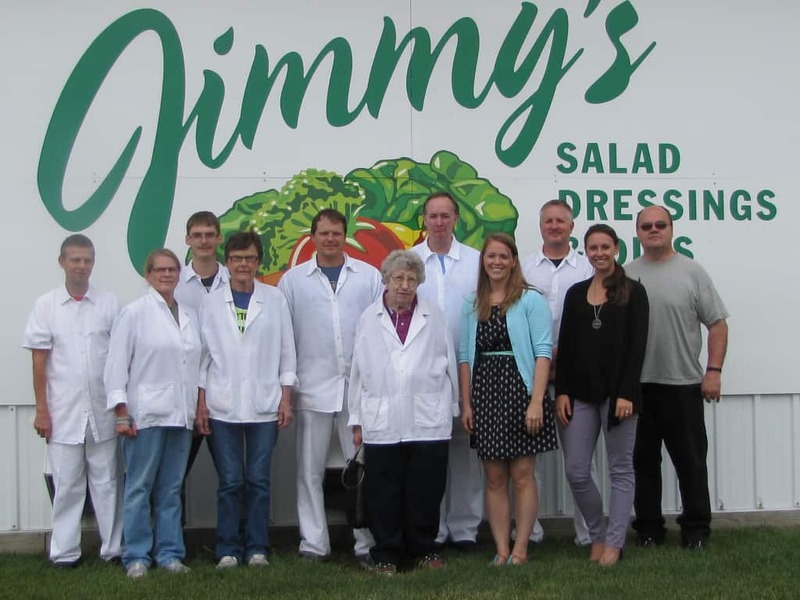 Every person at Jimmy’s has the same passion and commitment to bring your family the very best products available. 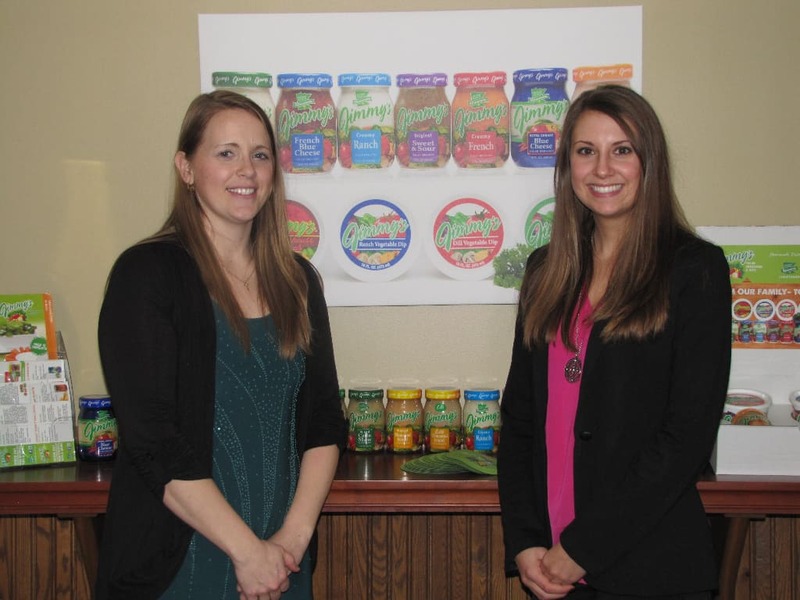 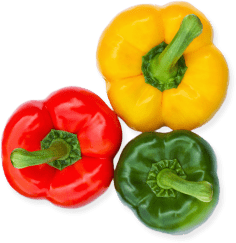 We strive to exceed our customer’s expectations with our dressings and dips taste, quality and use of fresh ingredients. 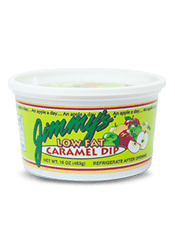 So the next time you open a jar of Jimmy’s we hope you experience our Homemade Taste & Hometown Goodness! 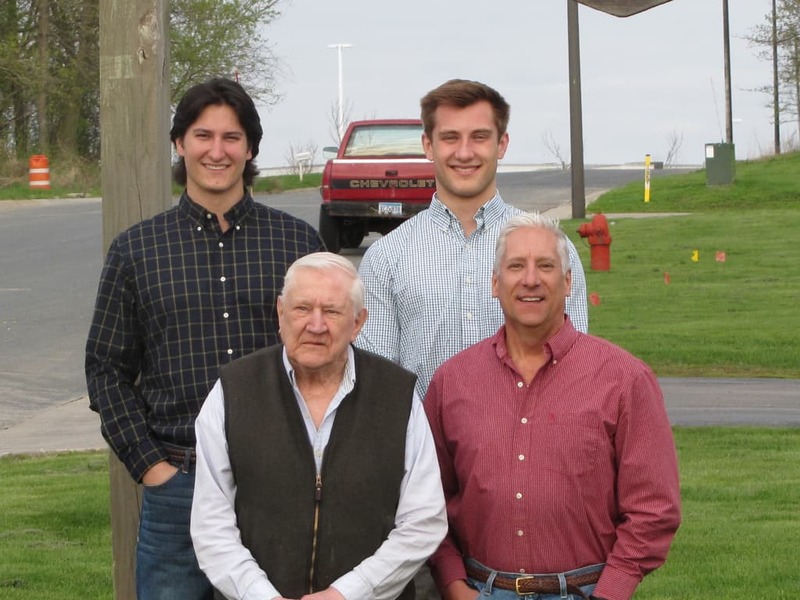 Many family traditions center around recipes that have been passed down from generation to generation, which bring everyone together. 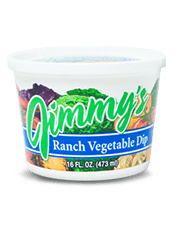 That is certainly true in our own family here at Jimmy’s. 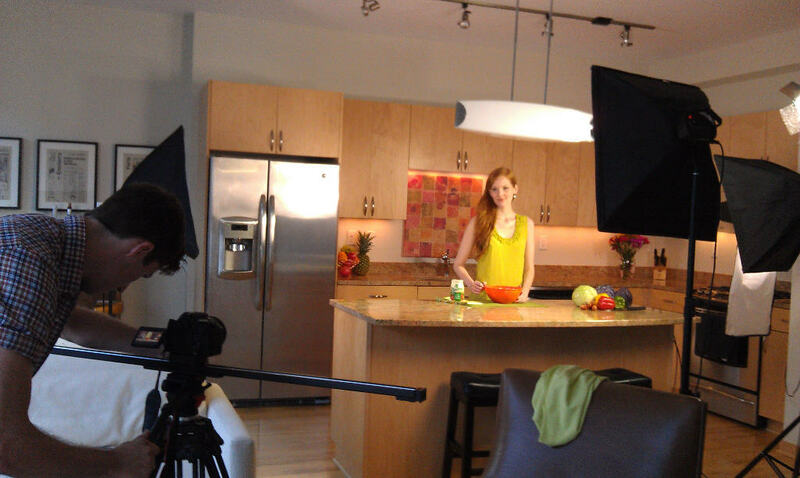 Learn more about each of our products by selecting your favorite on the left!